Seventeen-year-old Lea Saldana is a trained assassin. 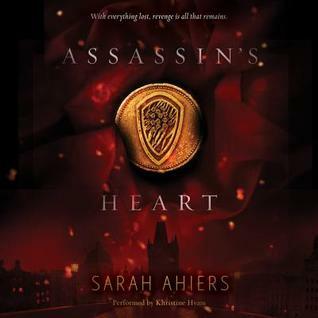 She was born into one of the nine clipper Families in the With shades of Game of Thrones and Romeo and Juliet, this richly imagined fantasy from debut author Sarah Ahiers is a tale of love, lies, and vengeance. Fans of Kristin Cashore and Rae Carson will devour the flawlessly crafted action and inventive world building.